Barney Ronay lives in London. As well as writing Any Chance of a Game? 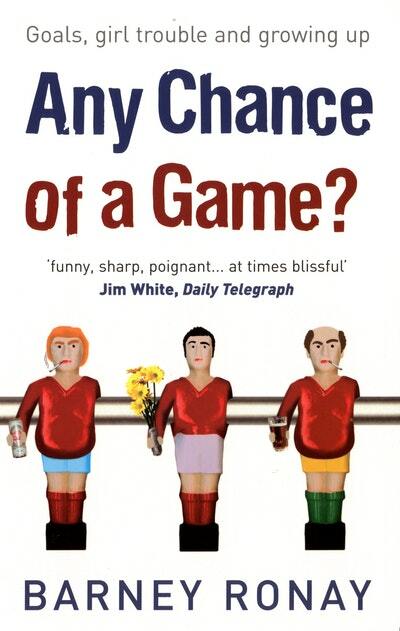 Barney has co-authored the WSC Companion to Football, writes for the Guardian and When Saturday Comes, and is the creator of the mildly successful satirical sporting website The Pitch. He plays left midfield. A tale of goals, girl trouble and growing up, in a season at the ugly end of park football. Be the first to find out about Barney Ronay.